Home The Best Country The Best Country in the World? Survey Says It’s Switzerland!! The Best Country in the World? Survey Says It’s Switzerland!! A view of Lake Geneva from St. Pierre Cathedral in Geneva. Switzerland performed well on questions about its attitude toward education, democracy, business and quality of life. Between seemingly nonstop political jolts and springlike winter days, the world has felt like a pretty unstable place lately. As news alerts buzz your phone and temperatures fluctuate wildly from day to day, you may ask yourself, are there any stable places left in the world? The answer is yes. So, relax.An annual survey of the best countries in the world was released on Tuesday by U.S. News & World Report, along with Y&R’s BAV Consulting and the Wharton School of the University of Pennsylvania. Their 2017 rankings prioritized countries that enjoyed some measure of peace, quiet and prosperity. The survey was conducted after the 2016 United States presidential election and polled more than 21,000 people described by organizers as “business leaders, informed elites and general citizens.” America slid three spots and was ranked the seventh-best country in the world. The results are broken down into a range of categories that include the most powerful country, the best country to invest in, and the best country for women, children and retirees. Here is a quick look at their findings to satiate your escapist fantasies. 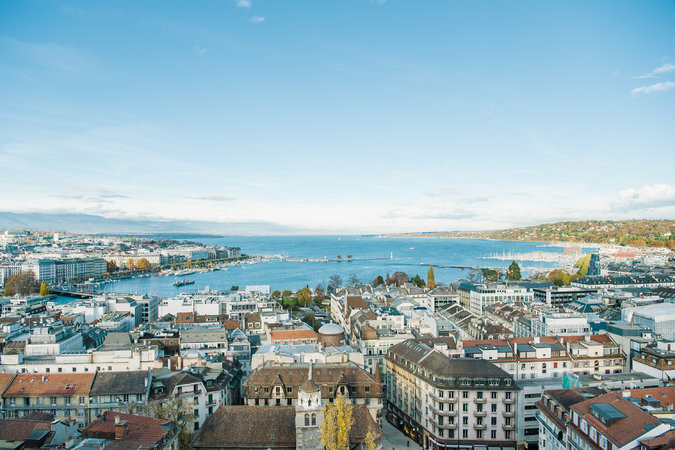 Switzerland took the top spot for the first time based on a combination of its attitude toward education, democracy, business and quality of life. Canada was ranked second and Britain third. Germany, last year’s winner, slid to fourth in part because of a string of terrorist attacks and political tension over its decision to admit large numbers of refugees. Japan came in fifth place. The United States dropped to No. 7. Survey respondents gave it lower marks on business friendliness, respect for human rights and democracy, and educational quality; they also said they had less desire to visit the country. Nearly 75 percent of respondents said they lost some degree of respect for the United States after the election of Donald J. Trump as president. 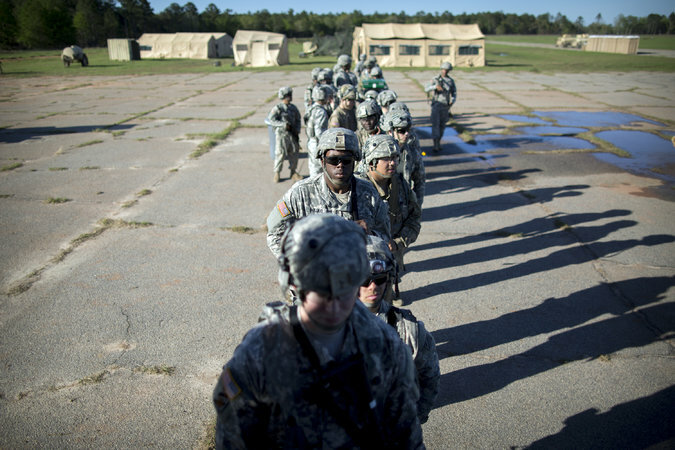 Soldiers waiting for a meal during a training exercise at Fort Stewart in Georgia. The United States, which spends more than any country on military spending, was named the world’s most powerful nation. That said, America’s slide in the general rankings did not diminish respondents’ sense that it is the most powerful country in the world, based on military and economic might and its political influence across the globe. The United States leads the world in military spending — the military gets a larger share of the federal budget than any other part of government — and President Trump has called for that to grow by $54 billion. Following the United States on the list were Russia, China, the United Kingdom and Germany. 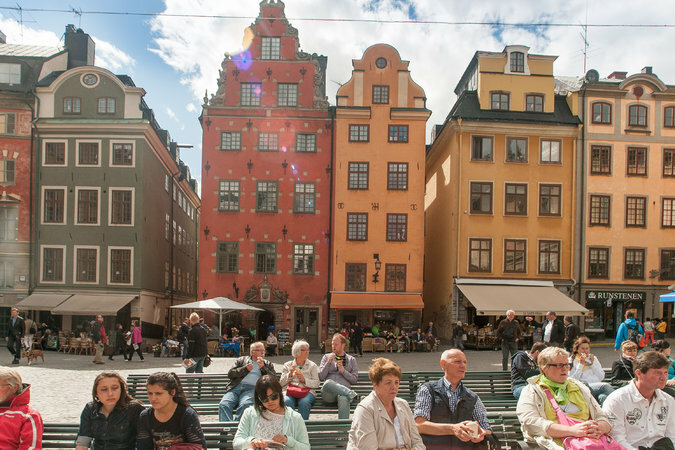 Gamla Stan, a center of tourism in Stockholm. Sweden was named the best country for women, while the United States was 16th. Sweden was ranked the best country in the world for women. That may come as a surprise to American conservatives, some of whom — like the Fox News host Bill O’Reilly have argued in recent weeks that criminal hordes of Muslim immigrants have forced frightened Swedish women to barricade themselves at home. That Sweden had a temporary “mansplaining” hotline last year — which women could call to report condescending instances of men explaining things to them that they already knew — may have helped matters. The United States was ranked 16th. The ranking was based on how survey respondents viewed a country’s position on human rights, gender equality, income equality, safety and overall progressive attitude. Scandinavia did well, with Sweden followed by Denmark and Norway. The Netherlands was fourth and Canada fifth. 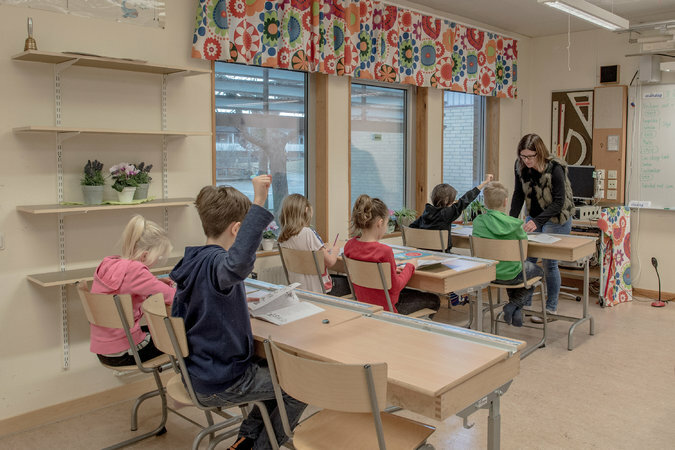 Students in a classroom in Halmstad, Sweden. The country was ranked the best for children, and was followed by Denmark, Norway and Finland. Scandinavia also dominated the rankings when respondents were asked what they thought would be the best country to raise children in. Sweden came in first again, followed by Denmark, Norway, Finland and Canada. The United States did not fare too well in this category: It came in 19th, behind much of Europe but ahead of Japan. The results were based on how respondents ranked each country in terms of its commitment to human rights, gender equality, income equality, public education and health. Respondents were also asked if they thought each country was generally happy and safe. 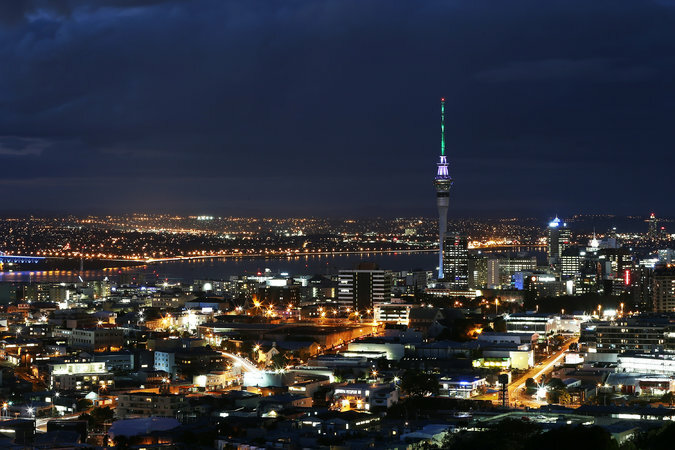 The Sky Tower in Auckland, New Zealand. The country was named the preferred destination for retirement if price did not matter. Perhaps because this survey was partly conducted by a business school and a consulting firm, it also asked respondents which countries they would consider moving to in their retirement if price was no obstacle. The United States did not rank in the top 20. The No. 1 response was New Zealand, followed by Australia, Switzerland, Canada and Portugal. Respondents thought these countries had nice climates and were affordable, friendly, committed to public health care and respectful of property rights. They also thought taxes would be low.